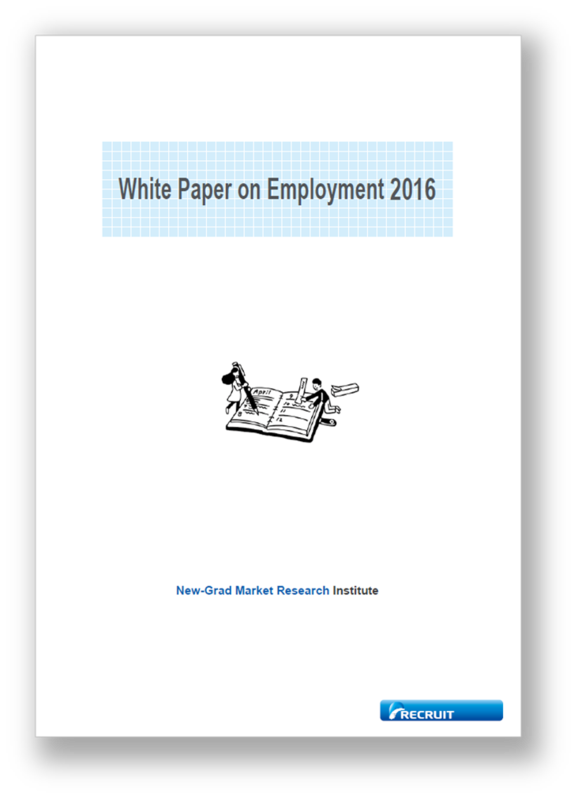 This time, New-Grad Market Research Institute has released a booklet of “White Paper on Employment”. This booklet is an additional version of “White Paper on Employment”,　which was released on February 16th 2016. Added contents are not only the data which we could not show it in the “White Paper on Employment”, but also Interviews to company, student, and university.